Cendrillon and Ariel. 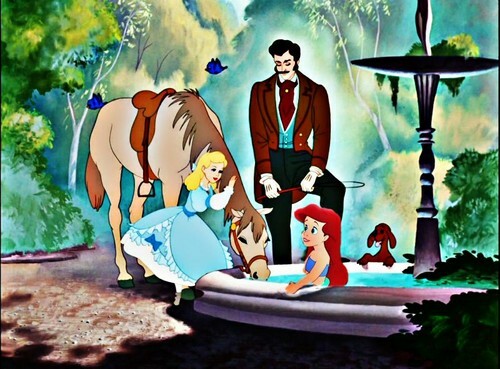 Ariel and Cendrillon in a childhood photo (Ariel was still a mermaid then). HD Wallpaper and background images in the croisements Disney club tagged: crossover disney cinderella ariel. awwwwww I adore this one!